A Good Day To Die Hard Movie desktop wallpaper, Bruce Willis wallpaper, Jai Courtney wallpaper, Sebastian Koch wallpaper, Jack McClane wallpaper, Komorov wallpaper, John McClane wallpaper, Movie wallpaper - Movies no. 17379. 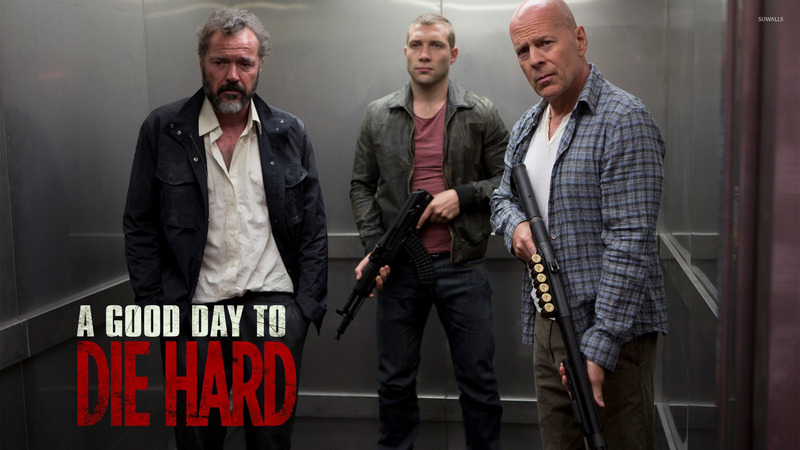 Download this A Good Day To Die Hard Bruce Willis Jai Courtney Sebastian Koch Jack McClane Komorov John McClane desktop wallpaper in multiple resolutions for free.